The definition of omnipresence is an ability to be present at any/or all times. Another meaning is an ubiquitous occurrence. This attribute is usually used in a religious situation since monotheists generally allude to the feature of omnipresence as being a unique characteristic of God. All individuals and animals are not capable of being in more than one place at the same time. Our God far surpasses any and all limitations that are placed on His creations, both humans and things. The laws of limitations of space do not apply to God because omnipresence is an attribute of His alone. In that God is in all places, this allows Him to act everywhere. Sometimes with God's awareness of all we do, some people might think they should run and hide because of their actions. We have a loving God who sees all because He is everywhere. 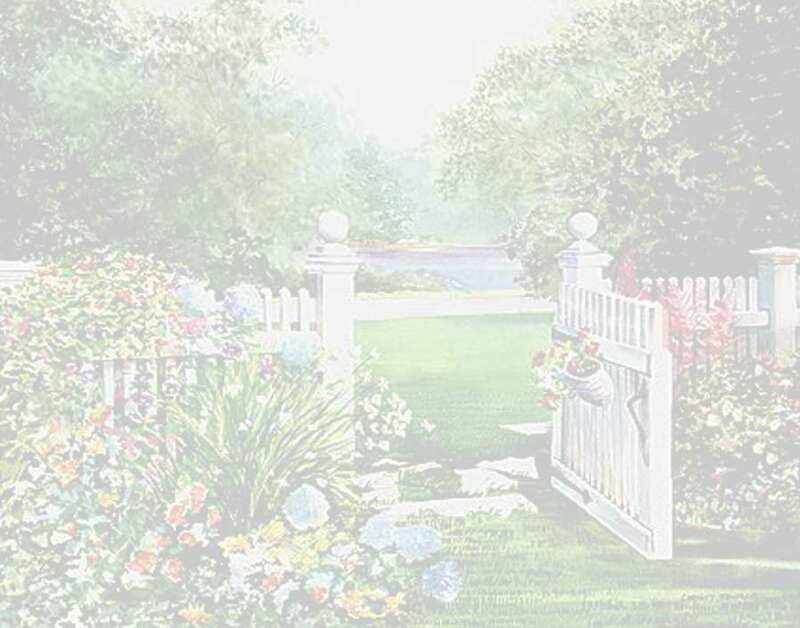 This attribute gives God the capability to have admittance into each secret place. The complete chapter of Psalm 139 tells of the ever presence of our Lord. 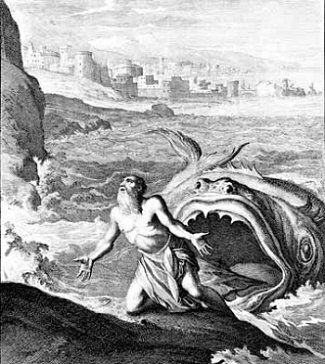 Jonah did not want to go to Ninevah to preach and thought he could hide from God, but God saw him wherever he went. 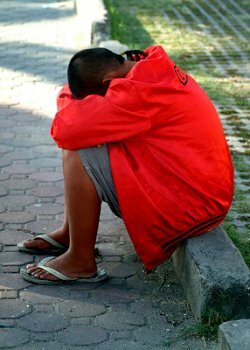 Under no conditions, such as darkness, can we hide from God. It is so reassuring that we have a God who has the ability to be in all places at the same time. Our blessed Lord will always be with us no matter where we go or what we do. But the Lord is with me as a mighty, awesome One. Therefore my persecutors will stumble, and will not prevail. Think how glorious it is that we have a God who can be with us wherever we are. He is with us in difficult circumstances and good times. How comforting it is to know He is near, we are never alone. The heavens were made by the Lord our God. Jesus Christ constantly supports all things through God, His father. There are many Biblical examples of instances where the omnipresence of God is seen. We see this with Jacob, Elijah, and David. The father of Jacob was Isaac. Isaac sent Jacob to look for a wife. That night Jacob used a stone for a pillow and he had a dream. 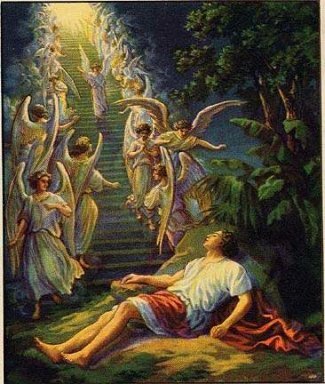 In his dream he saw angels ascending and descending on a ladder reaching from earth to heaven. The Lord told Jacob that He was with him. God appeared to Elijah on the mountain. God was not in the wind, the earthquake, nor the fire, but the prophet heard Him in the the still small voice that followed. David, the Psalmist, asked this powerful question as he placed before us all the certainty that no one is able to escape the presence of God. See Psalm 139:7-12. We need to remember that no matter what our station in life may be, God is with us wherever we are. We fill but a small space while He fills all space. There is no movement from Him when we move, but we should move in Him. This cannot be restated enough; wherever we are, He is. Our Lord is everywhere!!! Thus says the Lord: "Heaven is My throne, And earth is My footstool. Our God proclaims Himself both in celestial and in temporal settings simultaneously. How wondrous He is and how fortunate we are. We have a loving, just God who is always with us as He is also in another location. We will never be forsaken, no matter what the situation we might be facing at the time. Why someone would choose to go through life trying to live it on their own is beyond me. So many times they feel they are completely alone. They are so mistaken, our Lord is ever present. These trying times may include the death of a loved one, a serious illness, loss of a job. Think – how hard it would be to go it alone, all by ourselves. There are times in our lives when we may feel abandoned by our friends, but we can be guaranteed that God will never leave us. He is there to encourage and/or uplift us. WE HAVE AN AWESOME GOD!! God's presence through Christ did not end with the death of Christ. Christ appeared to his disciples and to Paul. Christ's work continued through them. God is available to each person. You need only search for Him. He wants every person to know Him and of His wondrous powers. Wouldn't we all be better off knowing Him? He is ever with us. 1. Why can't humans have the characteristic of omnipresence? 2. Why are we not able to flee the presence of God? 3. 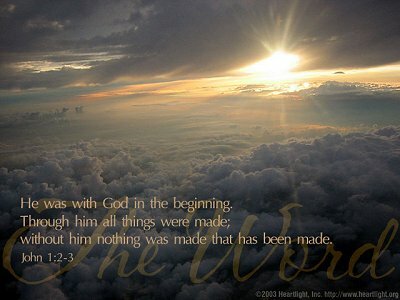 Through whom was God's presence seen on earth? 4.	Who continued the work of Christ after His death upon the cross? Discuss how the omnipresence of God is seen to our benefit. Discuss how we are affected by this attribute. Photos courtesy Stock Xchng, and Heartlight .